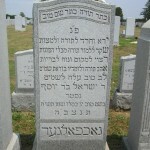 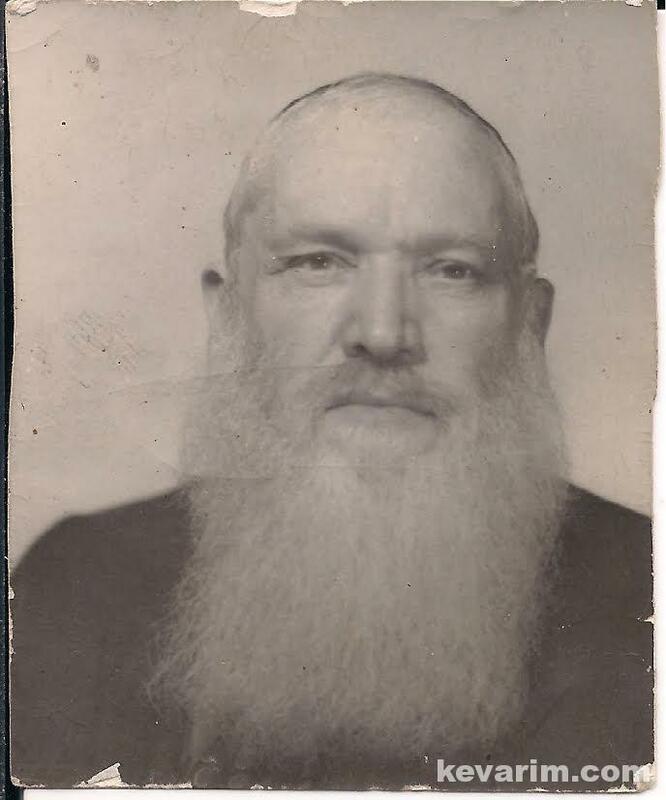 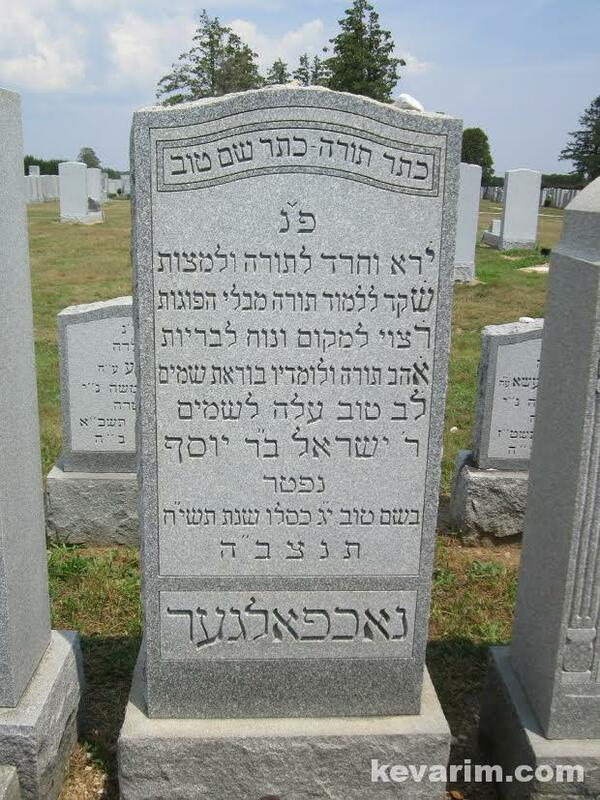 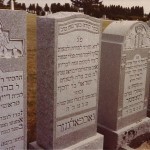 Photo Caption: Rabbbi Yisroel Chaim Nachfolger, Credit: M.N. 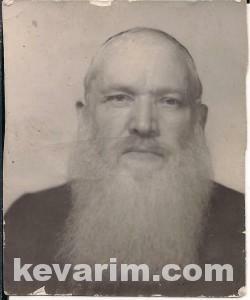 The Rav who was originally from Krystonopol, Poland (Galicia) was very involved with upholding kashrus standard in Minneapolis. 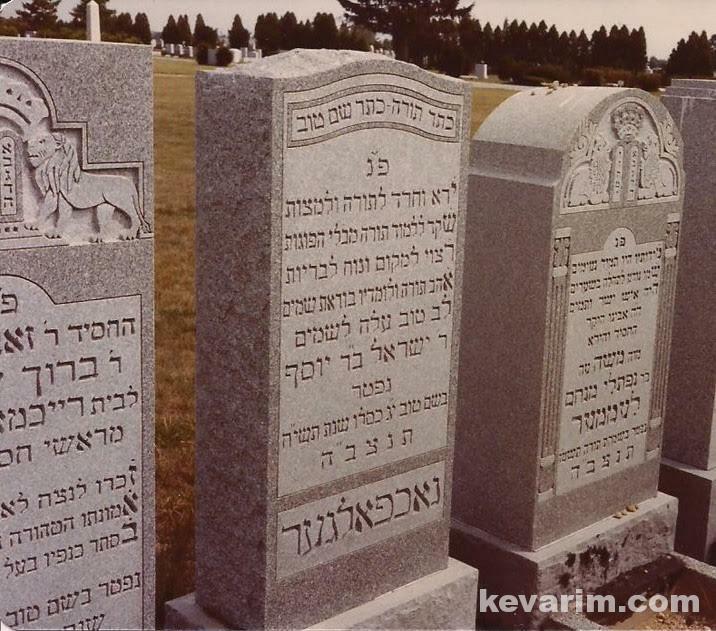 In addition, having lost his entire family (children and grandchildren) to the Nazi beasts he worked tirelessly convincing parents to send their children to the Talmud Torah instead of public school.